It’s that time of the year again – The annual Apple’s special music event and its highly anticipated keynote address takes place today on 9/9/09. 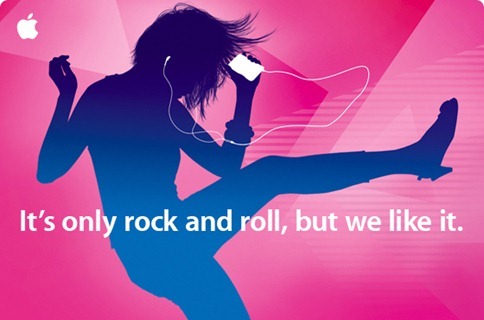 Apple is expected to refresh the current iPod lineup with 3rd generation iPod Touch getting camera, new range of iPod Nano, iTunes 9 with social networking features and the GM release of iPhone OS 3.1 firmware (unconfirmed). Don’t forget to join us back again for all the details on the event once the dust has settled.